Van Morrison was enjoying a commercial renaissance with both this tour and the album he was promoting at the time. Always a magnetic live performer, Morrison delivered a stunning set in New York’s intimate Bottom Line club – the venue that launched the careers of both Bruce Springsteen and Billy Joel, among countless others. Opening with an introduction by J. Geils Band’s Peter Wolf and a jazzed up version of “Moondance,” the show provided a healthy mix of material from his then-new Wavelength LP and all the best-loved Morrison classics. Morrison, an artist of constant reinvention is revealed here as an musician willing to restructure, reorganize and retool previous glory’s while constantly creating new and exciting work. 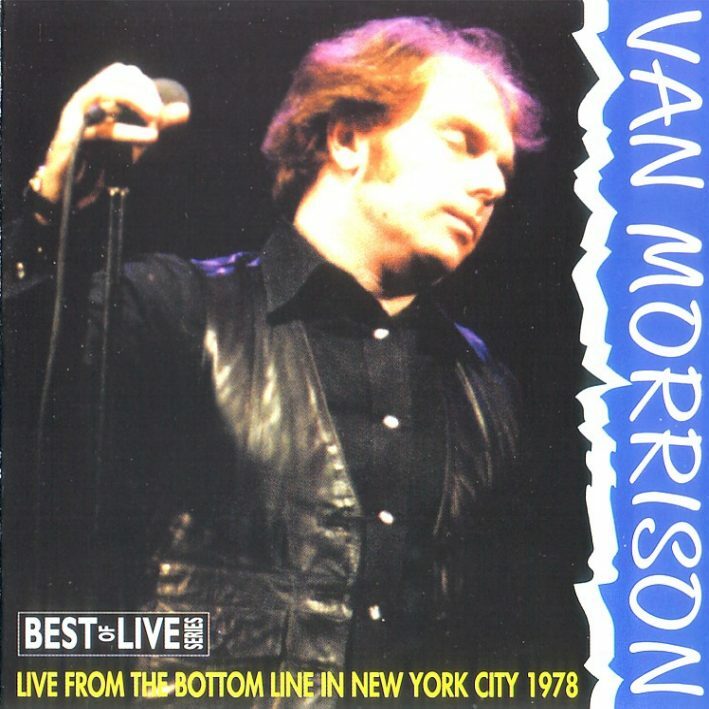 This 1978 live performance is a perfect representation of Morrison in another era of change and is worthy of official release and constant inspection.